The aggregate turnover of online daily deals grew to about HUF 16.5 billion last year in Hungary. This market segment, which is now far from negligible, includes general bonus / coupon sites, discount accommodation providers, as well as online shopping clubs. The question is whether the market can continue to expand in 2015, and whether further consolidation can be expected. 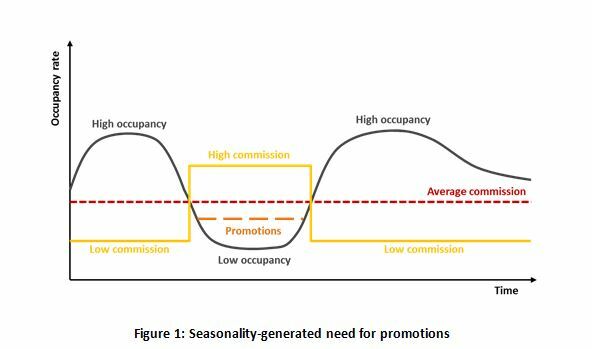 The turnover of the online accommodation coupon market in Hungary amounted to HUF 4 billion in 2012. These special offers, usually involving discounts in excess of 50%, remain very popular, and a strong package offer is unquestionably beneficial to the accommodation providers selling the bonus/coupon. In the first nine months of 2013, the turnover on Hungary’s bonus/coupon market reached HUF 4 billion. Market leader Bónusz Brigád gained a substantial advantage, distancing itself from competitors. 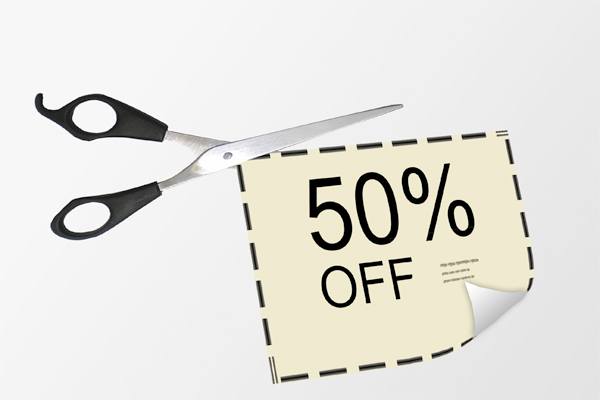 The bonus/coupon market continues to expand; the next phase in its development could involve the transformation of market players into discount webshops. 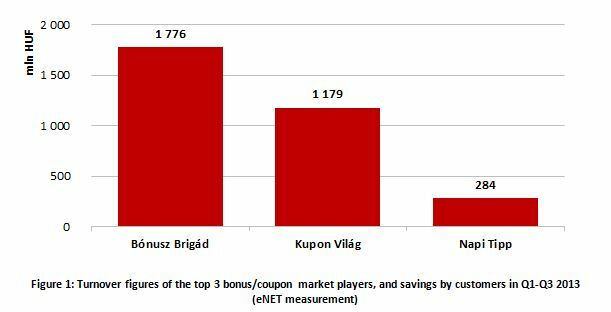 The Hungarian online bonus/coupon market realised a 6.5 billion HUF return in 2012. While the number of participants is decreasing and the signs of market consolidation are observable, the popularity of the greatest pages is unbroken – according to the yearly research summary of eNET.